Cognitive Linguistics takes an experientialist approach towards language, emphasizing the centrality of (physical) experience for cognitive development. That is, cognition is regarded as embodied, and language – as part of the human cognitive system – is shaped by how human beings interact with their physical and social environment. 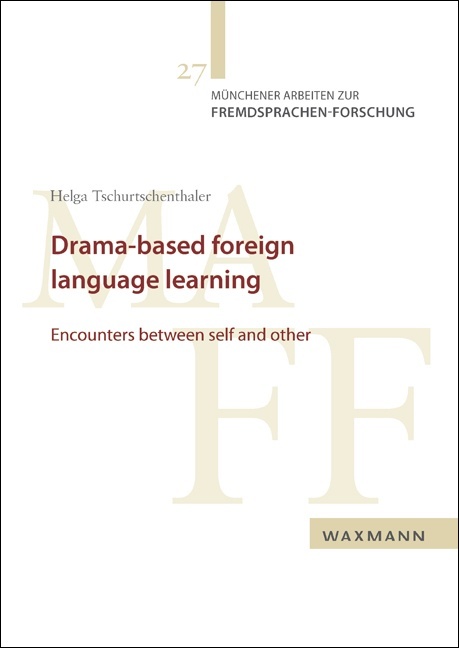 Thus, language is usage-based and form-meaning mappings can be explained and systematized on the basis of their conceptual motivation. 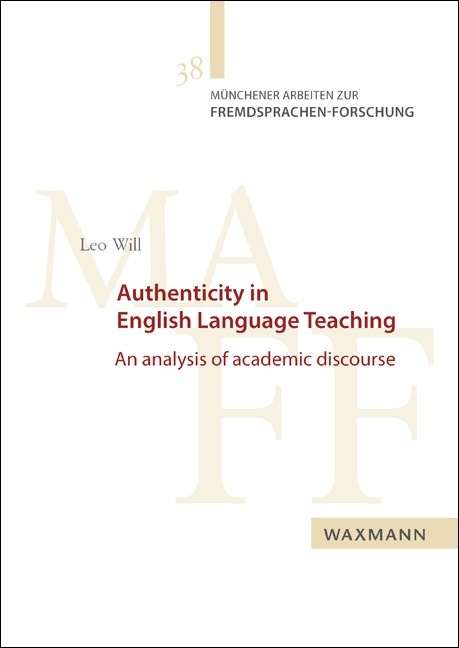 Despite the pedagogical potential of this theory, Cognitive Linguistic applications in foreign language teaching and learning are still in their initial stages and empirical research testing the effect of Cognitive-Linguistic teaching approaches in real classroom settings is rather scarce. 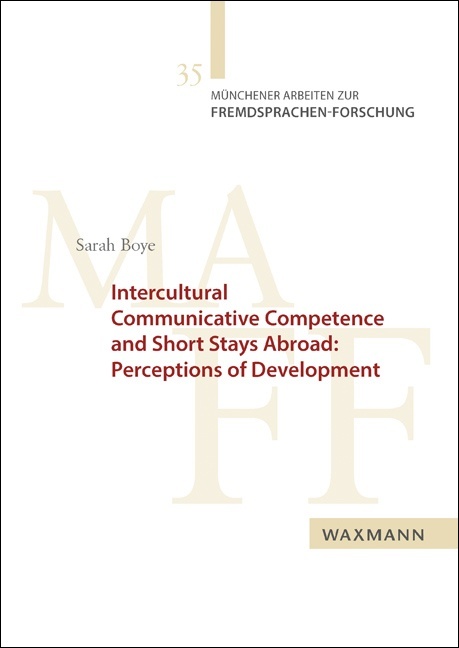 The aim of this monograph is to provide insight into key tenets of the Cognitive Linguistic framework under the premise of their relevance for foreign language pedagogy. 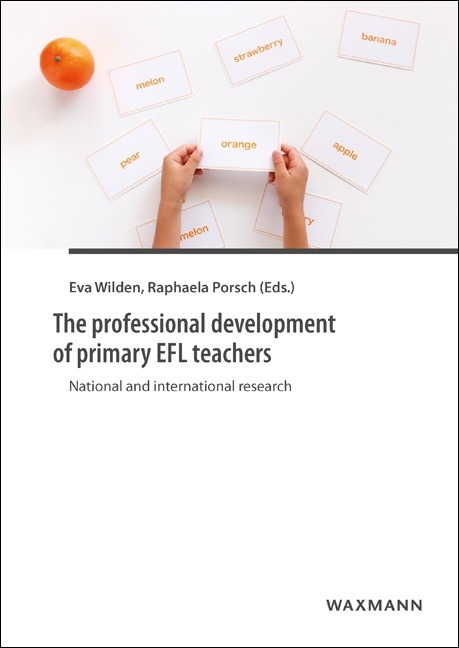 Empirical studies are presented focusing on how phrasal verbs can be taught from a Cognitive Linguistic perspective via awareness-raising methods. 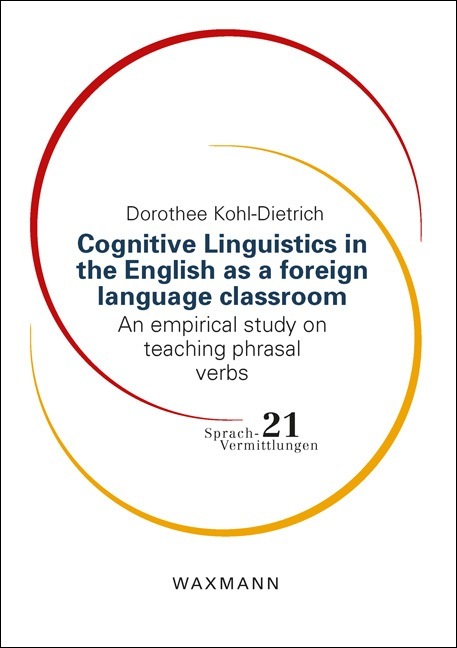 Based on statistical analyses and considering individual learner variables such as language aptitude, cognitive load and how students evaluated their own learning outcome, the author discusses the merits of a Cognitive Linguistic approach to phrasal verbs. 31. Januar 2018 vom Fachbereich 2 Philologie / Kulturwissenschaften der Universität Koblenz Landau als "beste Dissertation des Jahres 2017".